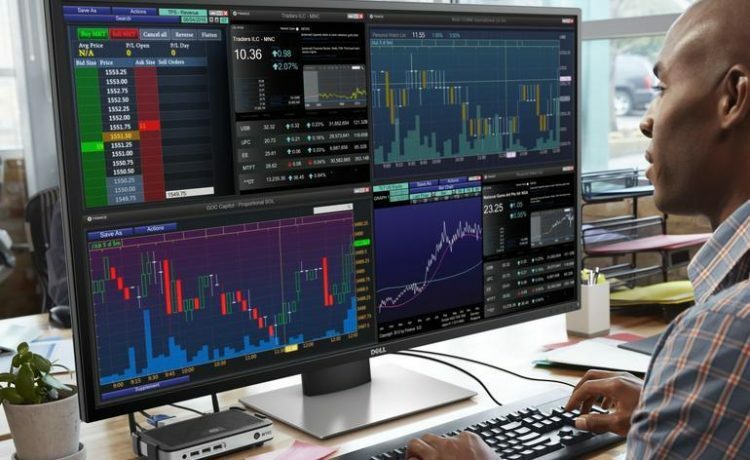 Welcome to JustTrading Resource Center, a curated list of trading and investment tools and websites I strongly recommend to help you acquire and improve your trading, investing skills and attain market knowledge to make a better living out of trading. I have been regularly asked from the traders for the recommendations on different tools, resources and services to opt for trading. As a result I am putting here a list of recommended trading & investing resources that I’ve either personally used or which have come highly recommended to me by people I trust. Zerodha innovated the broking industry in India by introducing the concept of discount broking / flat brokerage structure. They supplemented this low cost trading platform with innovative and advanced charting platform (Pi, Kite) giving an opportunity to traders to make better use of technology in trading at affordable cost. I highly recommend using trading platform of Zerodha, and you can trade all your equity deliveries for free & Rs. 20 flat per order for every other trade. Whether you day trade 1 share or 10000 shares, you will be charged flat @ Rs. 20 per order. Open you account by contacting Zerodha directly. Click here! Backed by Mr. Ratan Tata, Kalaari Group and GVK Davix, Upstox (formerly RKSV Securities) is one of India’s top broking firms specializing in the zero brokerage costs model. 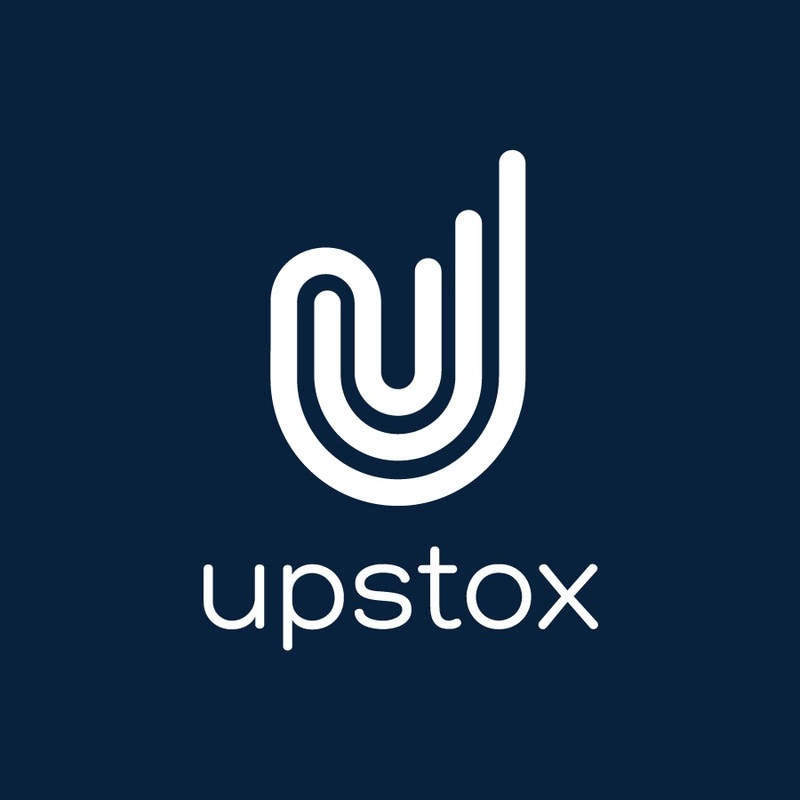 Upstox now accounts for 2% of daily turnover of NSE. Just like Zerodha, you can trade all your equity deliveries for free & Rs. 20 flat per order for every other trade. You can open your trading account with Upstox in less than 10 minutes with your Aadhaar card & that too absolutely free. Click Here! At present, we maintain intraday data for two most liquid and tradable index futures i.e. bank nifty future and nifty future. Data for last 4-5 years are available with us. where the close value is the actual traded price @ 15:30 PM and not the settlement price (which is calculated on the basis of the last half an hour weighted average price). Daily updates containing current intraday quotes are shared via email with our subscribers after the market hours and historical data as required. You can opt for the historical intraday data or daily update as per your requirement. Few questions raised by our members to help you know more about the data. Is this tick data or 1 min data? Date for 1 minute is available. No tick data as the same is required only by quant traders. Is this data for futures or spot? If it is futures will it include say nifty august 2015 futures, nifty September 2015 futures, etc.? 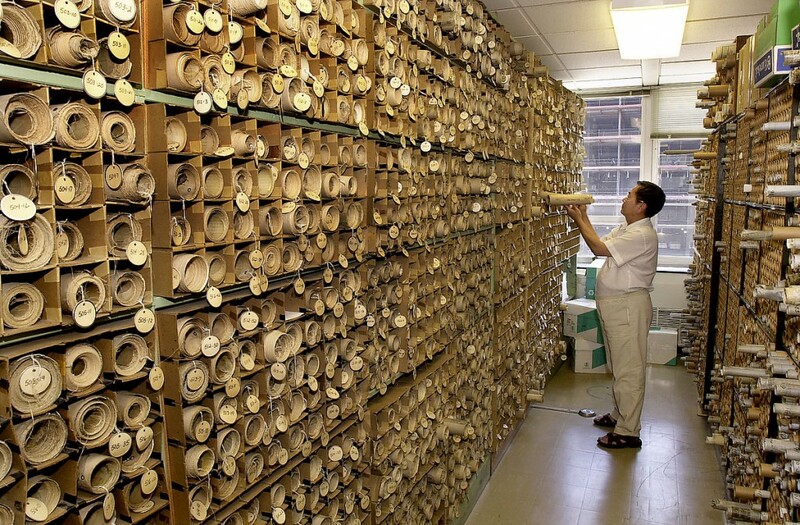 Yes, the data is maintained as per the continuous futures contract. So, on expiry of the current month contract, the data for the new contract is added and so on. The data for august will start after July month expiry till expiry of august month and data for September contract will start after august contract expiry. You can choose from any of the products with monthly plan or as you require and once we get the payment update, we will send you the data (as requested) via email. * Instamojo is on-demand payments & e-commerce platform backed by Kalaari Capital, Blume Ventures, 500 startups. Find more info about Instamojo here. About Instamojo. 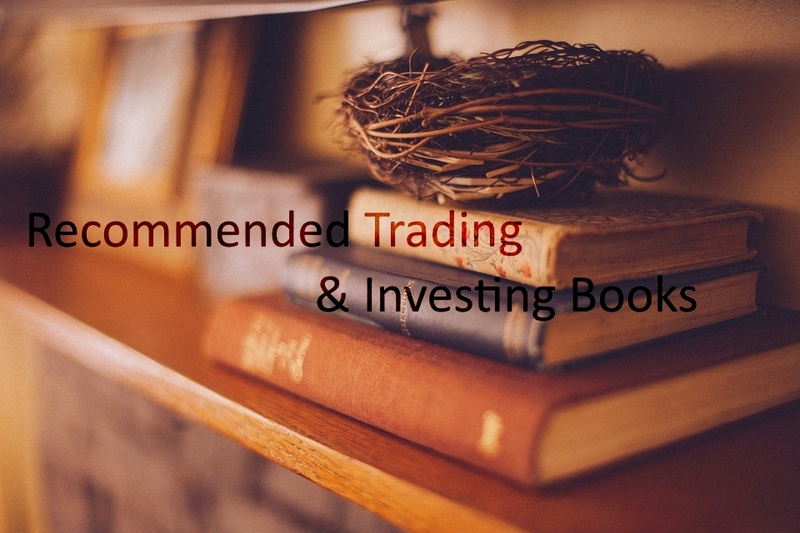 We are here complying a great list of the most recommended books for Trading & Investment. Some of the books mentioned are the ones which have helped us see new dimensions of trading while other are those which are recommended by some trading legends who really make a mark in the trading world. For Complete List. Click here. For Complete List, Click here! Movies are always an inspiration for every one of us to learn from. And when it comes to trading, they really help us know the insides of the investing world. 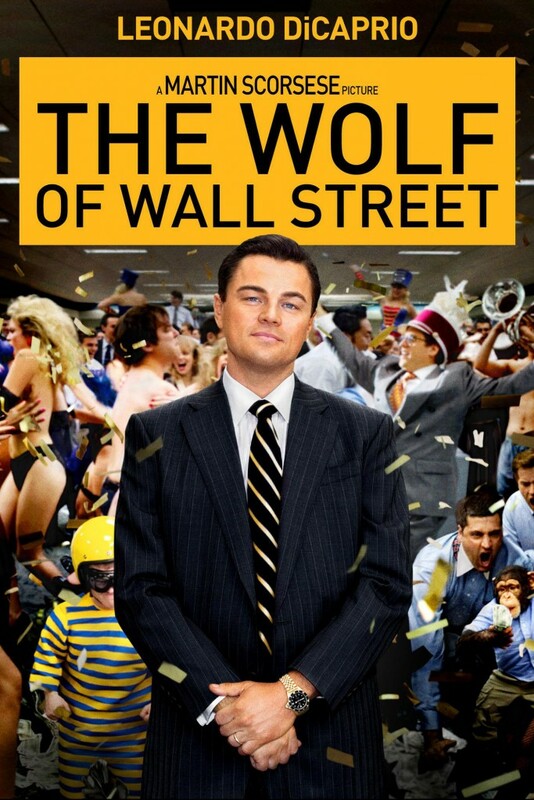 We are here complying a great list of the most recommended movies or documentaries on Trading & Investing. Click here! NOTE: Some of the services or products listed on this recommended resource page are affiliate links and will earn us a small commission if you signup to them. Please understand that I have experience with all of these companies, and I recommend them because they are helpful and useful, not because of the small commissions I make if you decide to buy something. And, this adds no cost to you but helps keep JustTrading.in sustainable. This is another way to help JustTrading.in keep going & continue to publish awesome market knowledge and content with traders. It’s also worth noting that some of the resources mentioned on this page are that we are signed up, paid up and regular user of. Thanks for sharing your knowledge with budding traders. One thing i would like to mention is that, this website is mine of trading knowledge but still very unpopular. I stumbled upon this website by accident, maybe I was lucky that day. You need to do marketing and advertisement of your website a little more. Maybe I am wrong, and you believe in word of mouth marketing. Anyways, this is a great website. Very happy to hear your heartful words. This really means a lot to me. It put up a smile on my face and a feeling of satisfaction for the efforts and vision I started this website…. Yes, I know we are very unpopular:) but surely trying to help the traders as best as we can. Truly we believe word of mouth, thinking if we are really contributing to something in the life a trader then more will join hands. And By The Way, We are lucky to have a wonderful person like you here in our JustTrading family. Thanks a lot for sharing your marvelous inspiring words. Helps me to push myself forward to contribute more. Do share it with your friends and family and help them in managing their investments and trading right. Wish you all the best in your trading and have a wonderful life ahead. I also share the similar sentiment. I find this easy to read. You’re putting alerts but not scaring away newbies. Great. I am tech guy with 17yrs of professional life. If I may suggest you for your website, to rank better in searches as naturally. Add short but detailed page titles, add page names rather than numbers. Link all pages internally, Link keywords. If you can download drupal and install it. It will have much needed features. If you need a little help just ask away. I benefited from your writings.